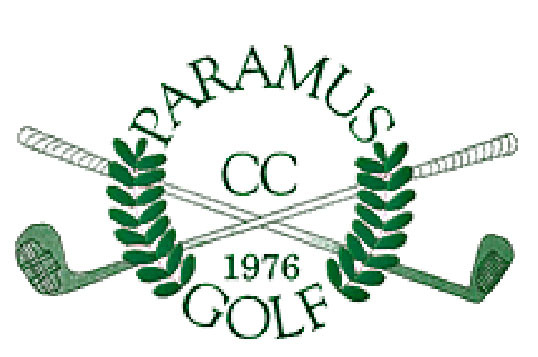 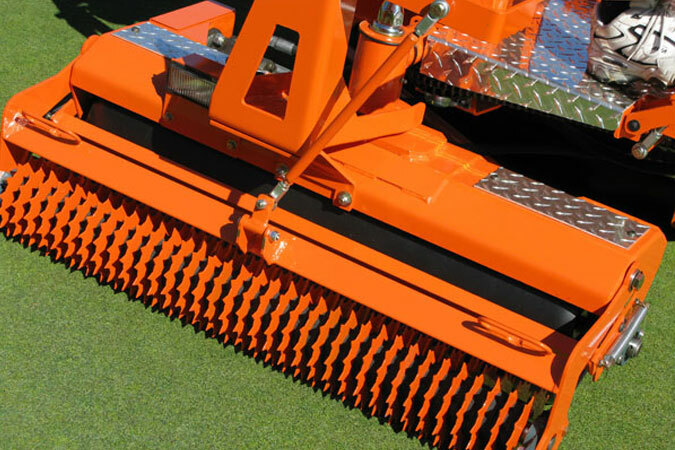 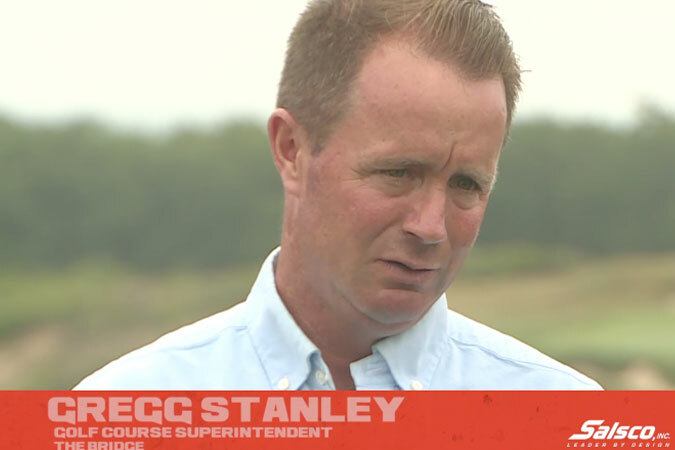 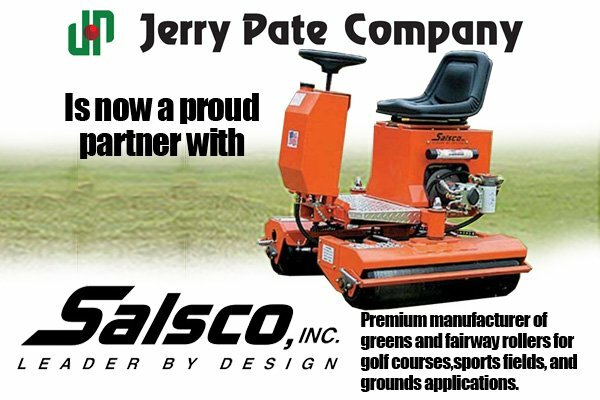 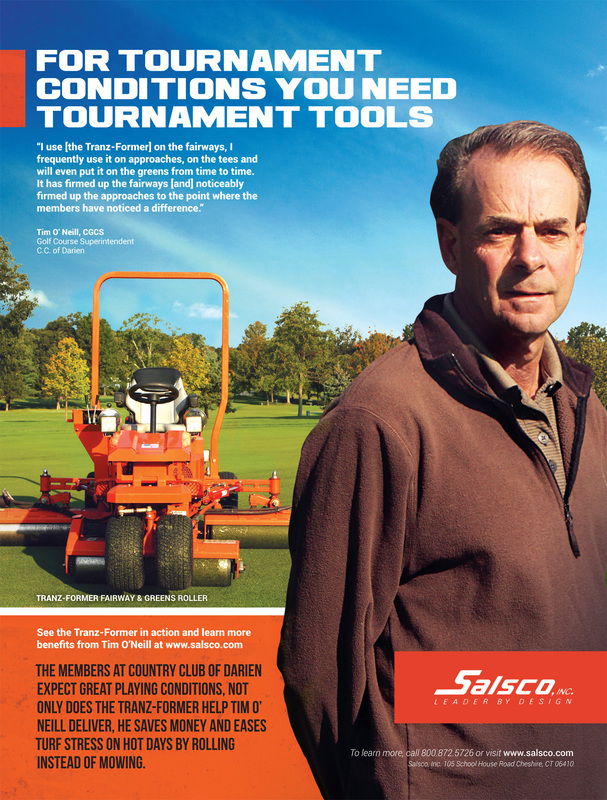 Salsco is pleased to announce that Jerry Pate Turf & Irrigation, Inc. is currently selling, supporting & servicing Salsco Golf Course Equipment in the Panhandle of Florida, Alabama, Arkansas, Georgia, Louisiana, Mississippi, & Western Tennessee. 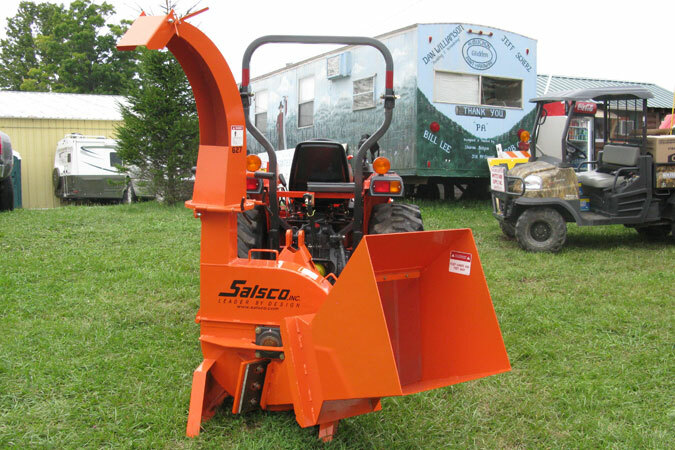 Salsco is pleased to announce that Montreal Tracteur is currently selling, supporting & servicing Salsco Construction Equipment in Montreal & Ontario, Canada. 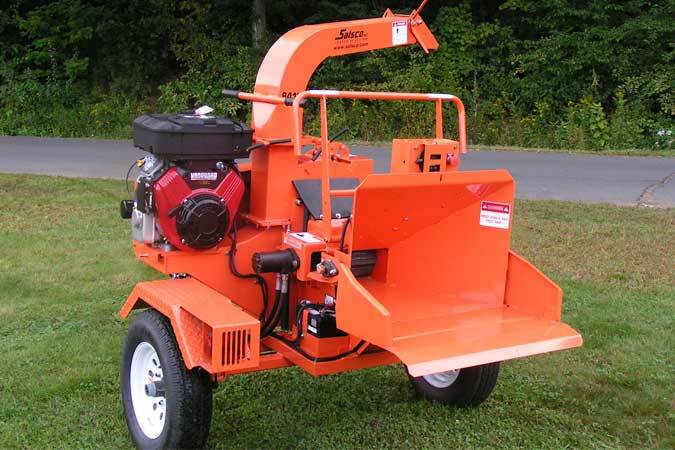 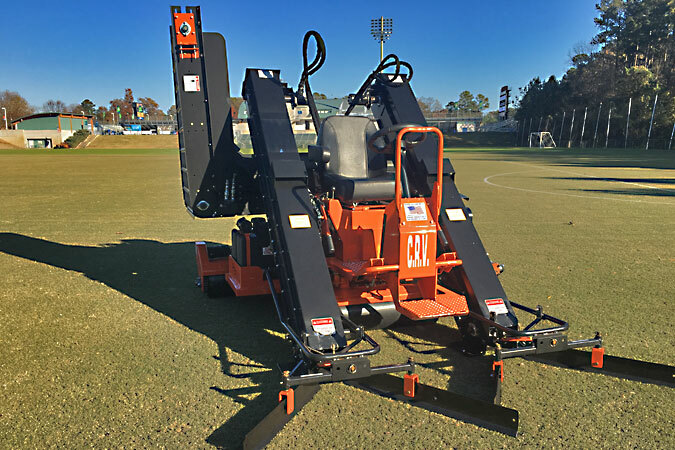 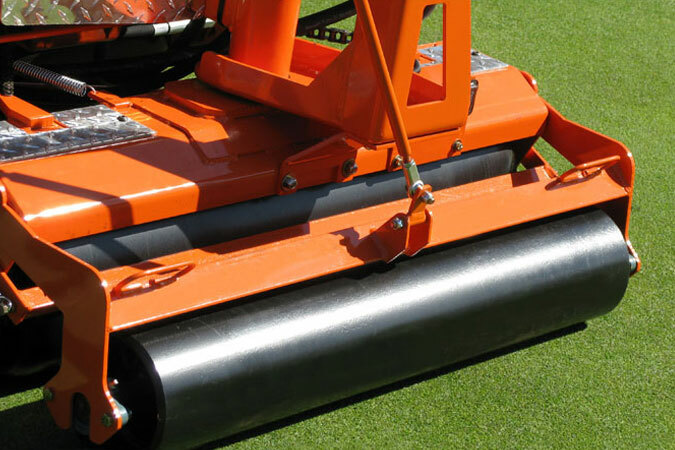 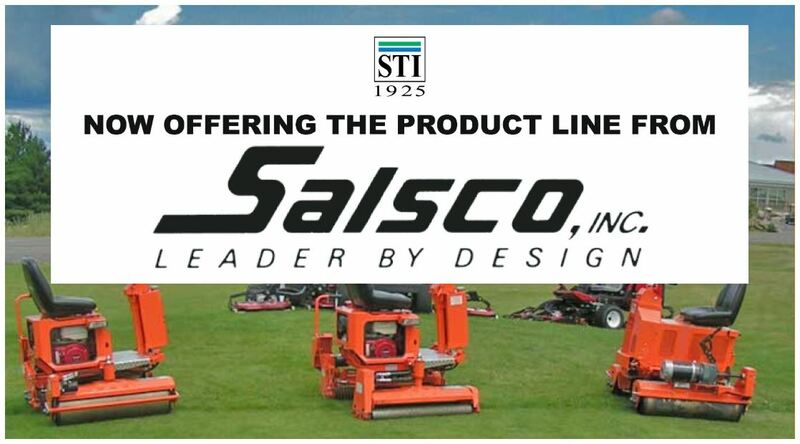 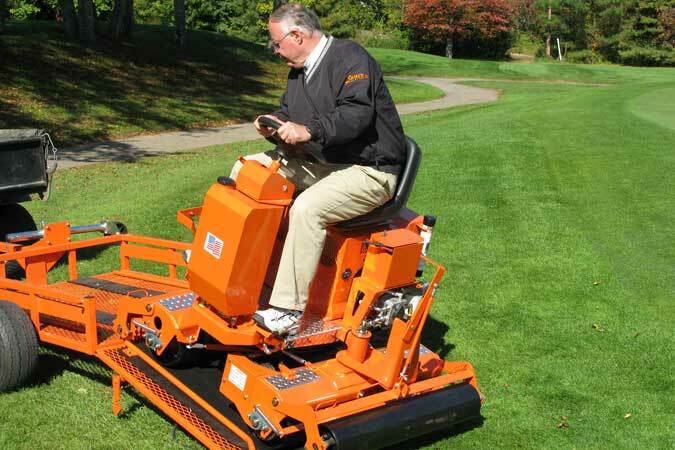 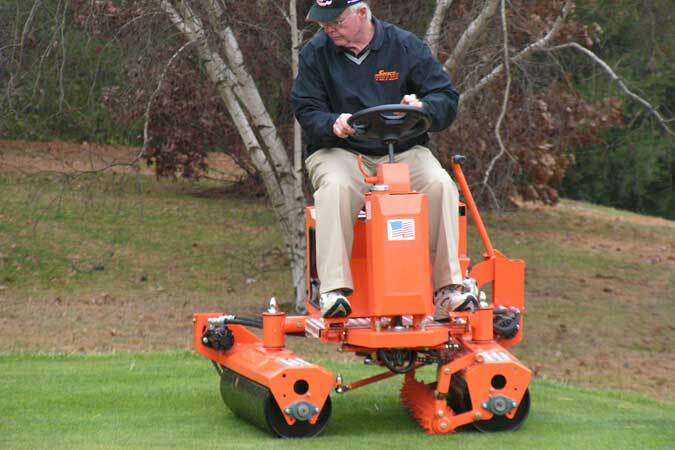 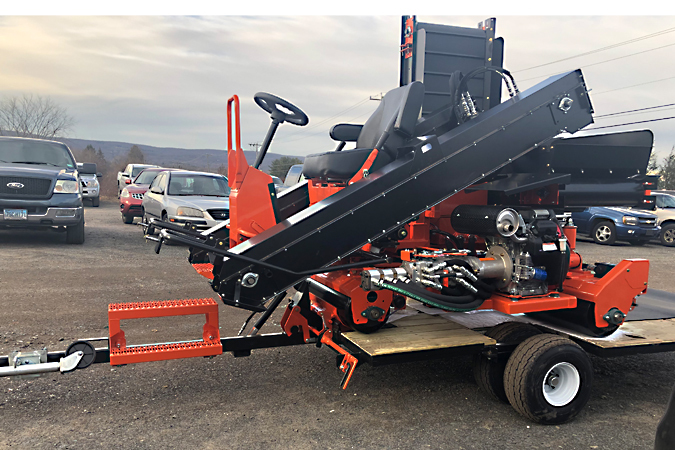 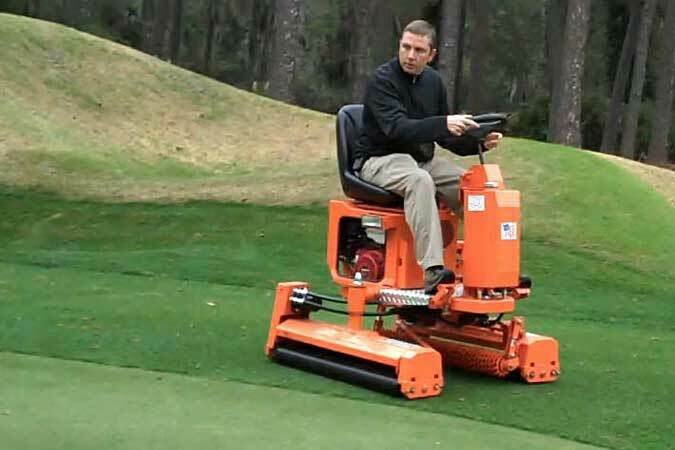 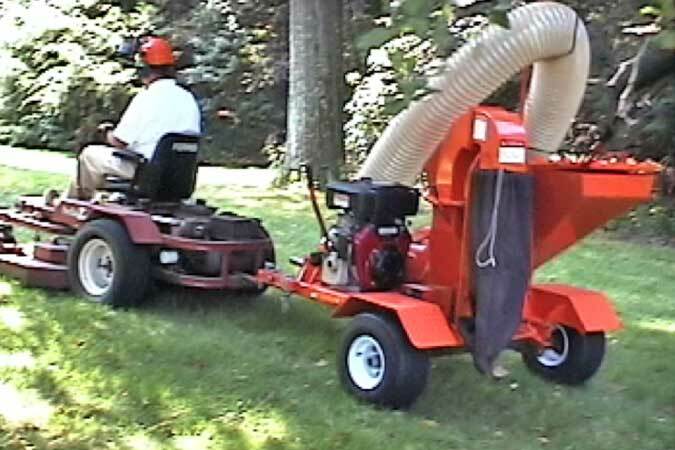 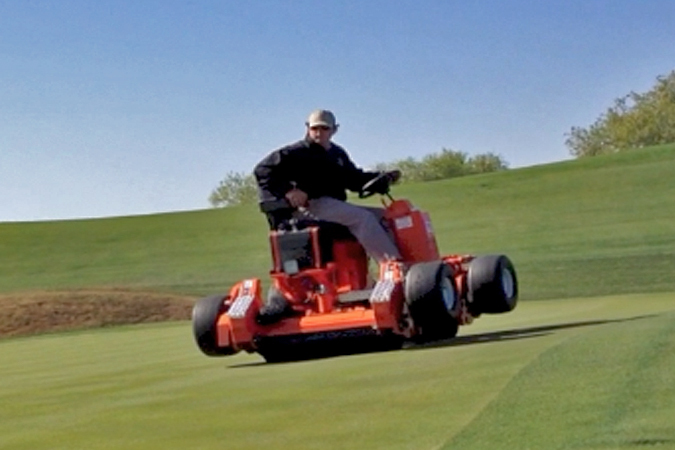 Salsco is pleased to announce that Smith Turf & Irrigation, LLC is currently selling, supporting & servicing Salsco Golf Course Equipment in Eastern Tennessee, North Carolina, South Carolina & Virginia. 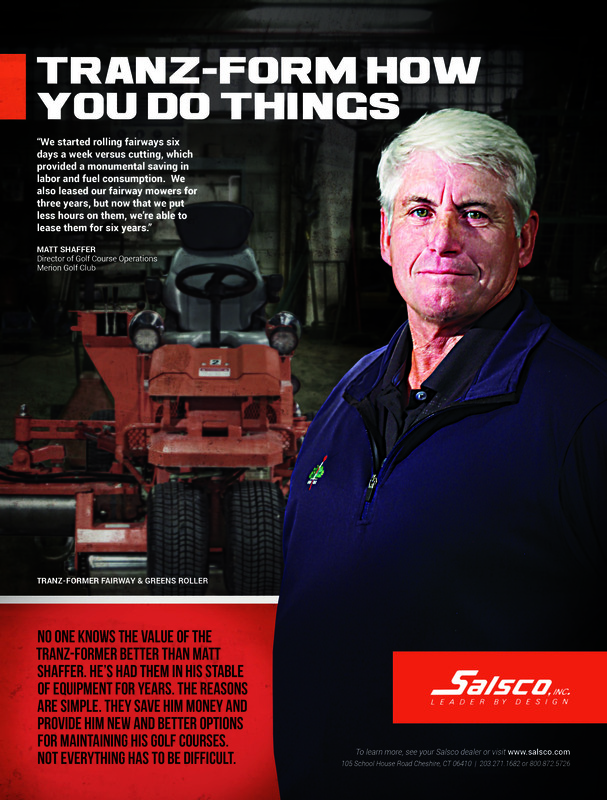 40 Years of Quality and Service! 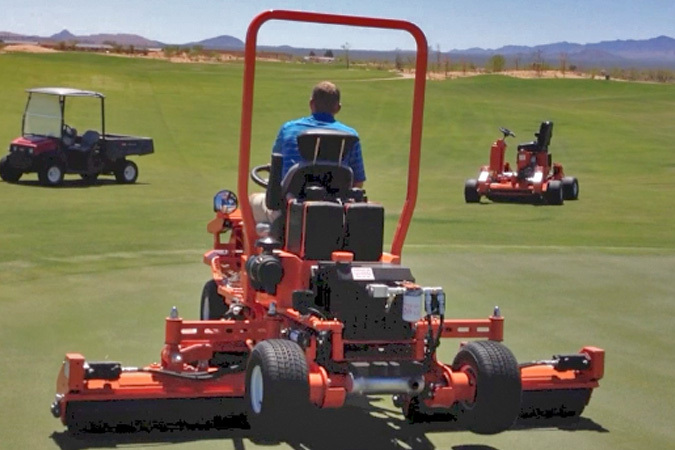 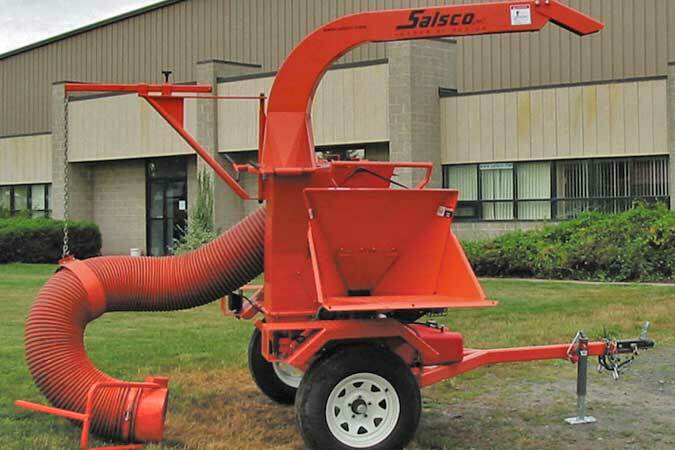 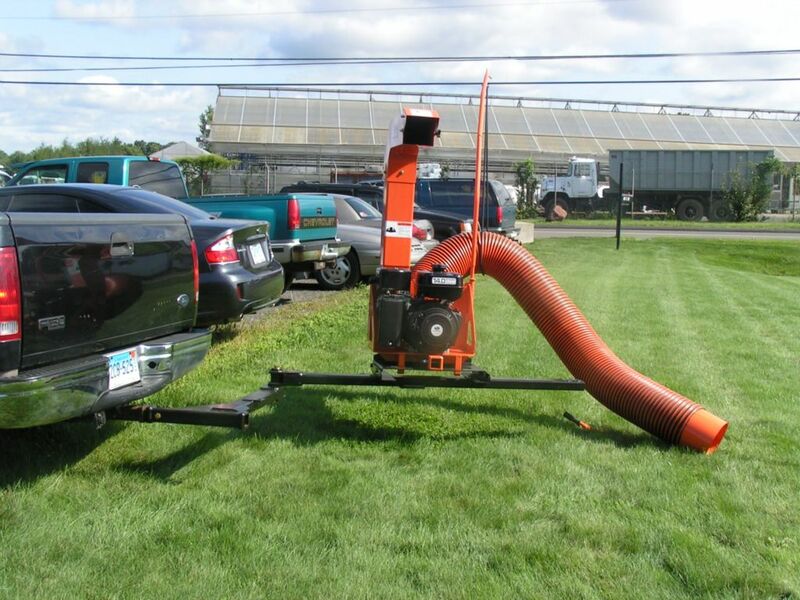 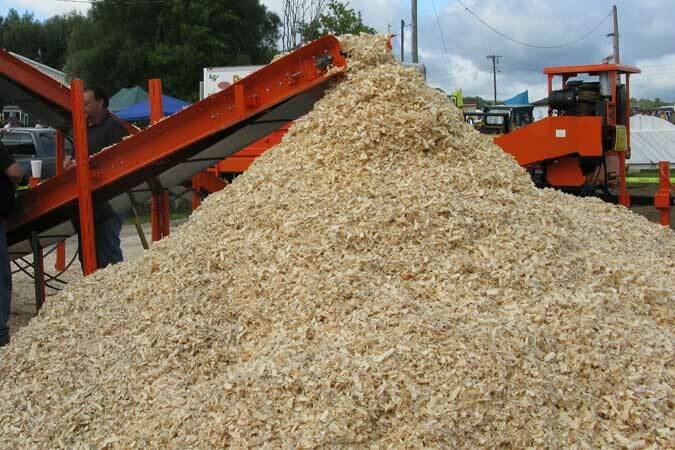 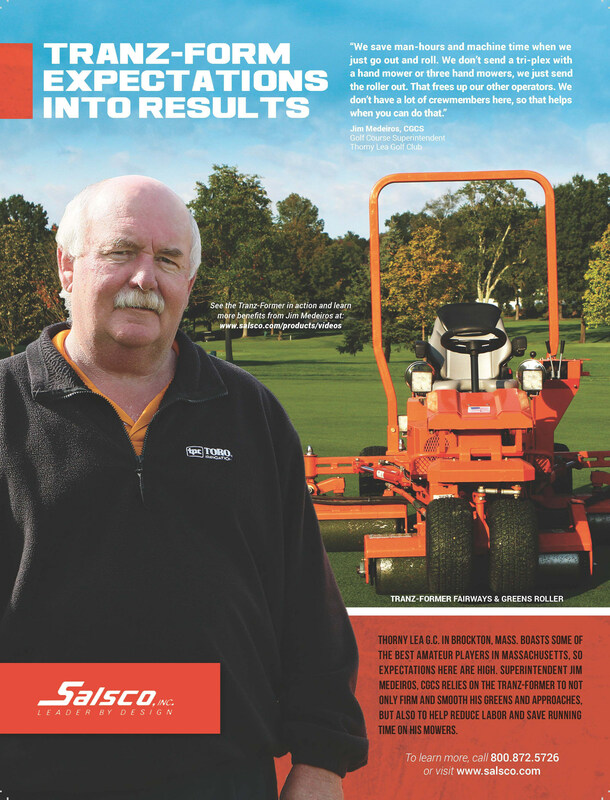 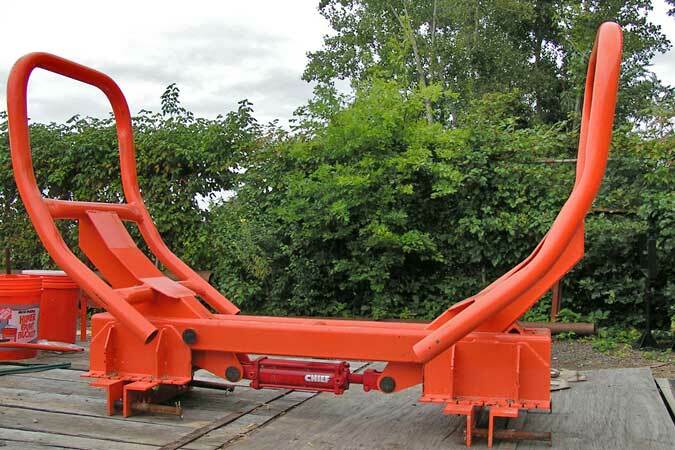 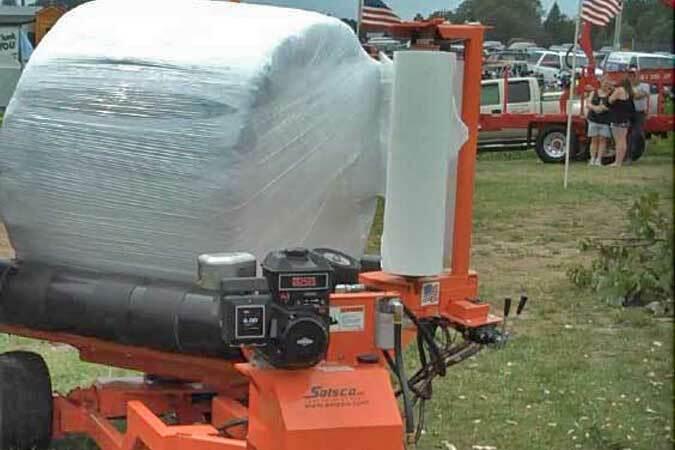 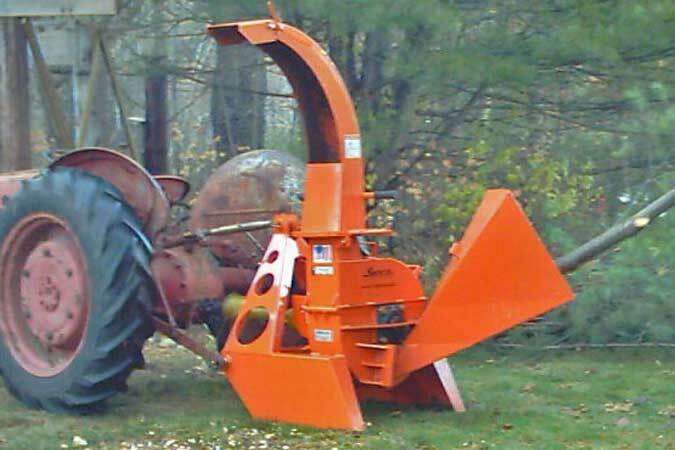 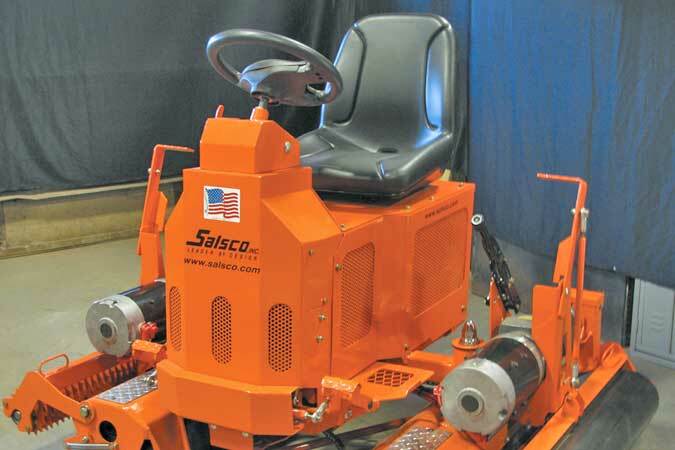 If you subscribe to the theory that the equipment you purchase must have quality first; and that the quality you buy today will return your investment many times over a long life—then SALSCO equipment is built for you. 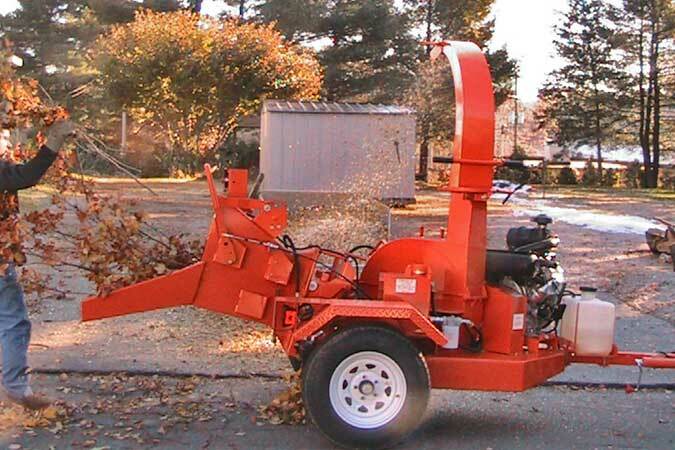 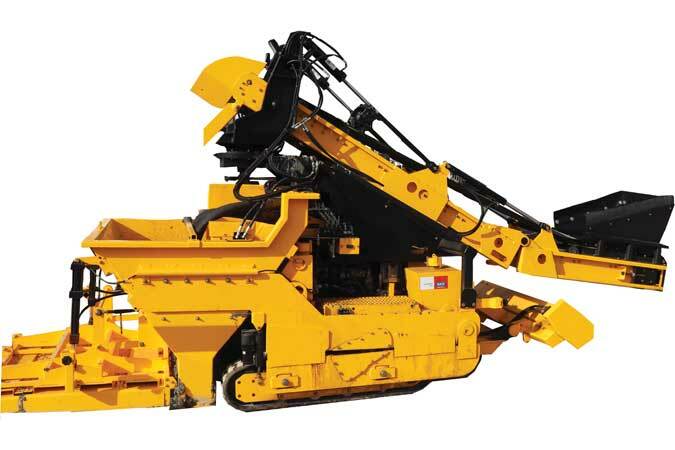 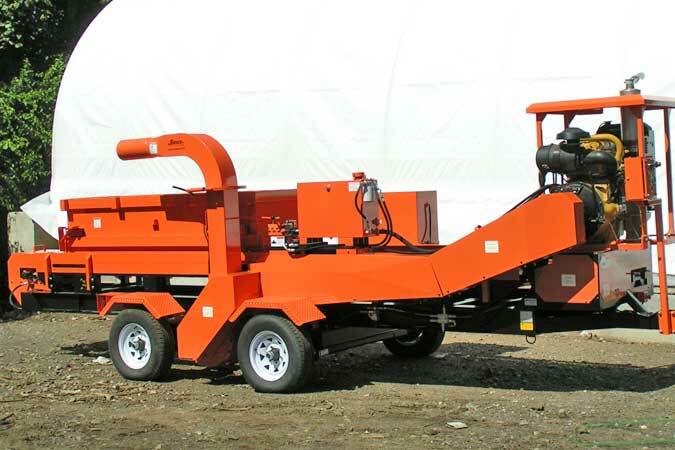 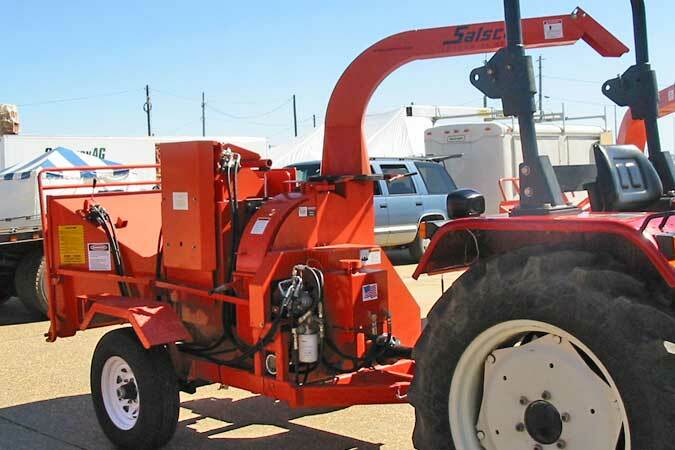 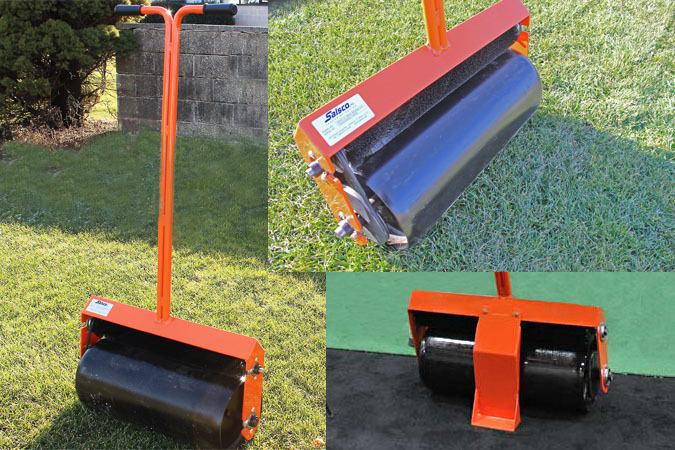 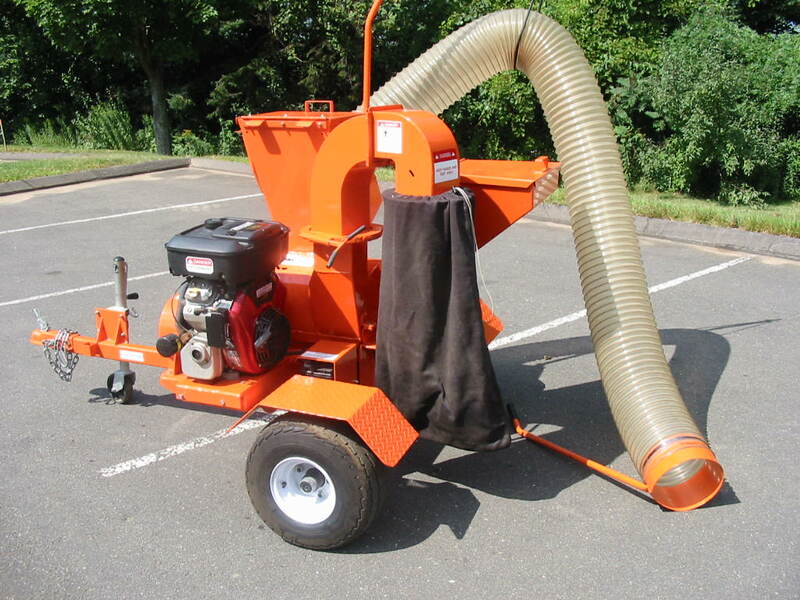 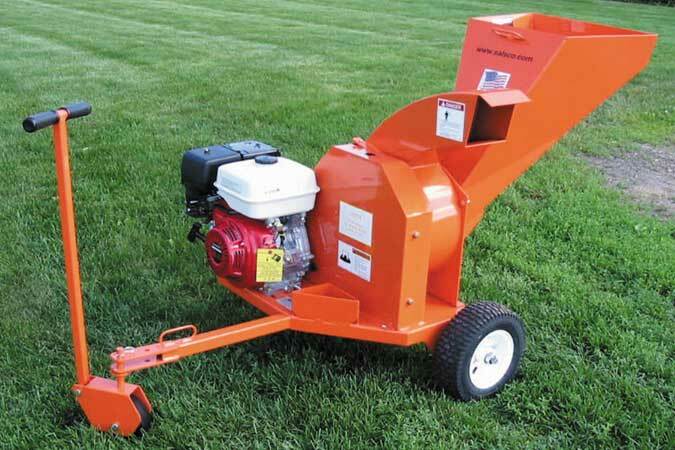 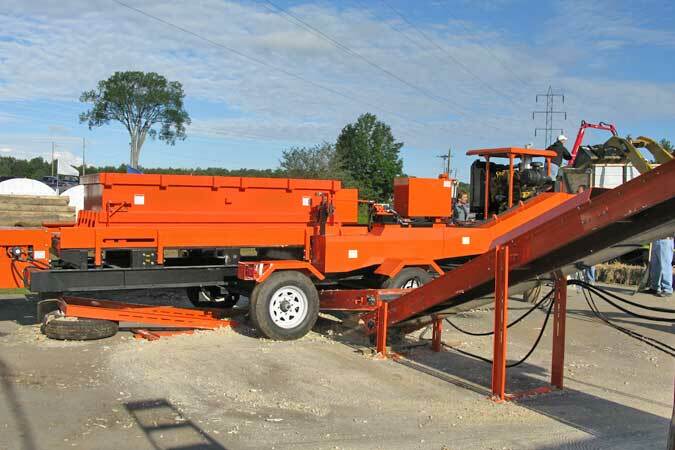 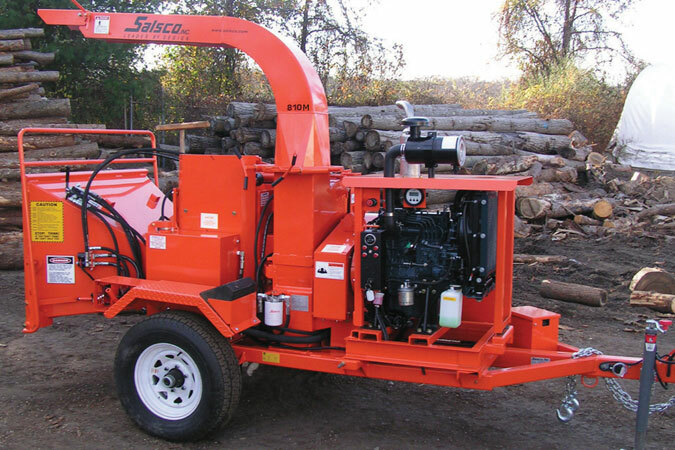 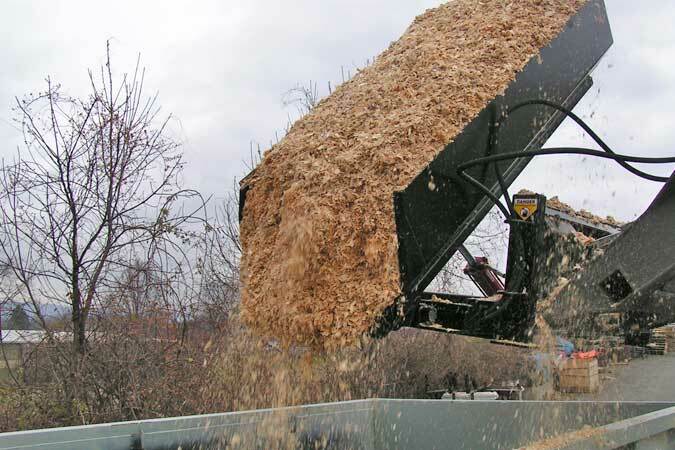 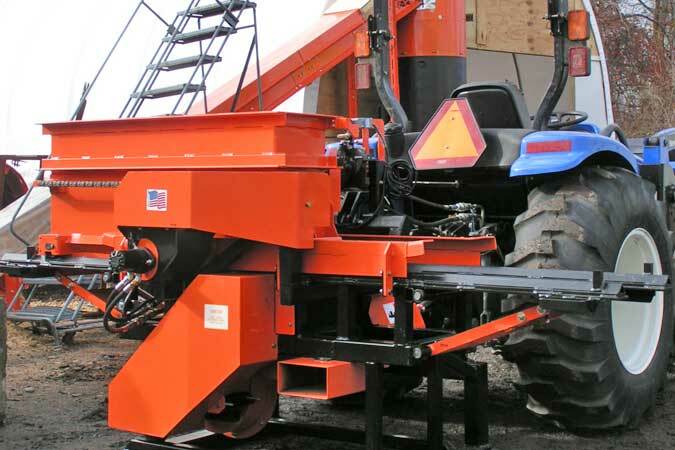 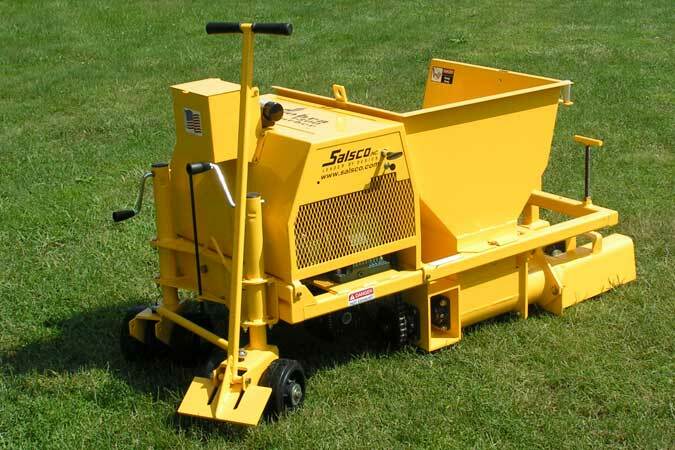 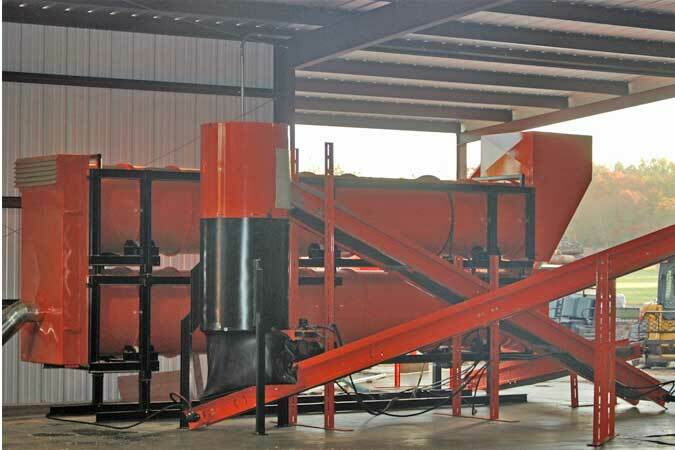 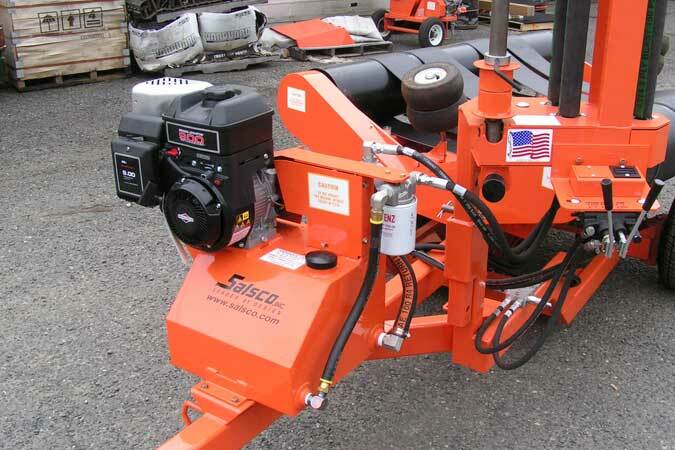 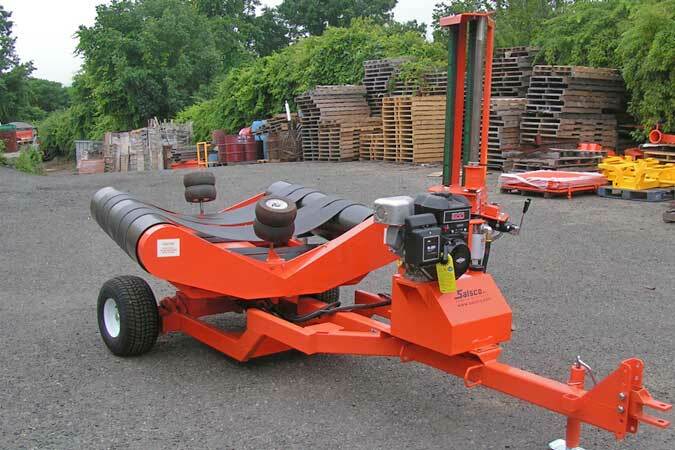 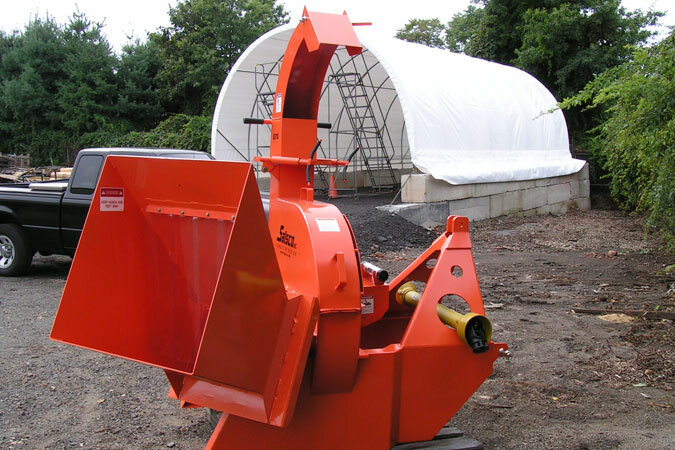 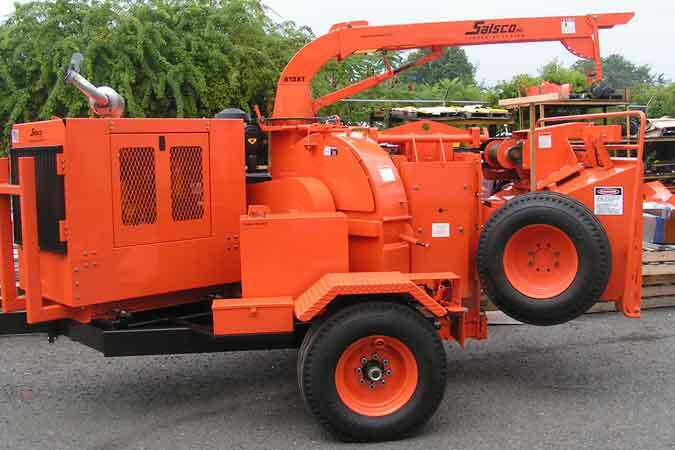 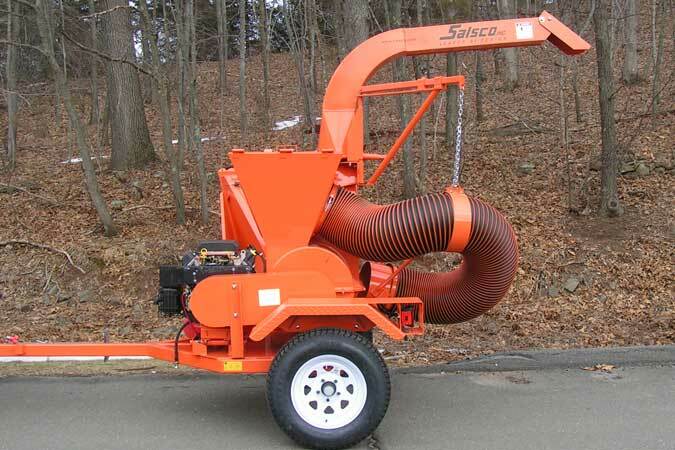 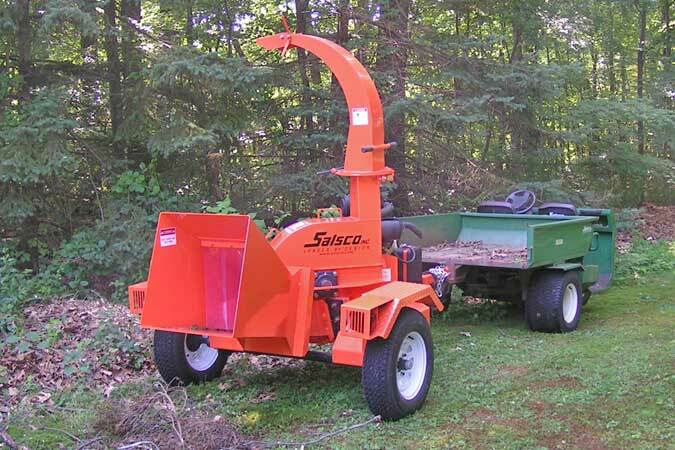 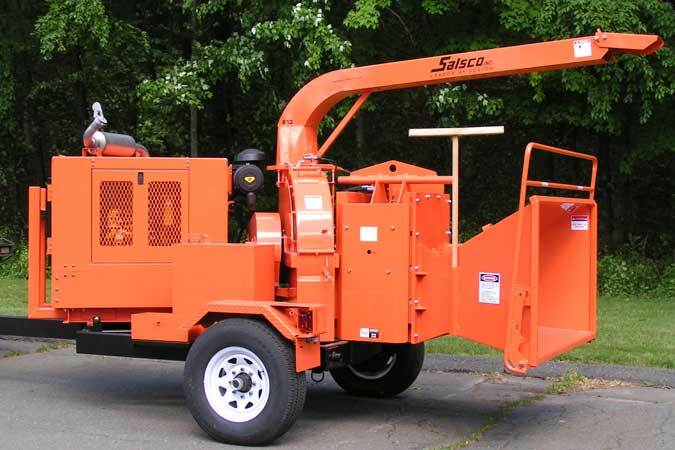 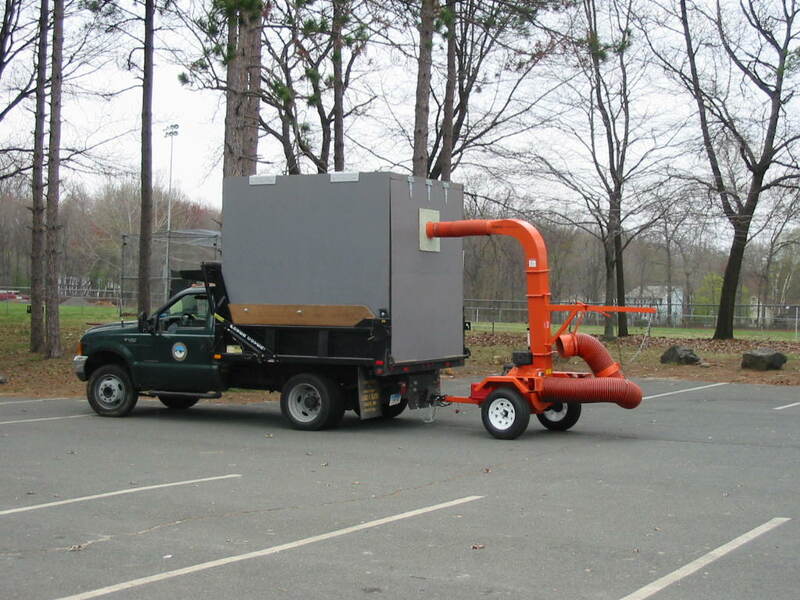 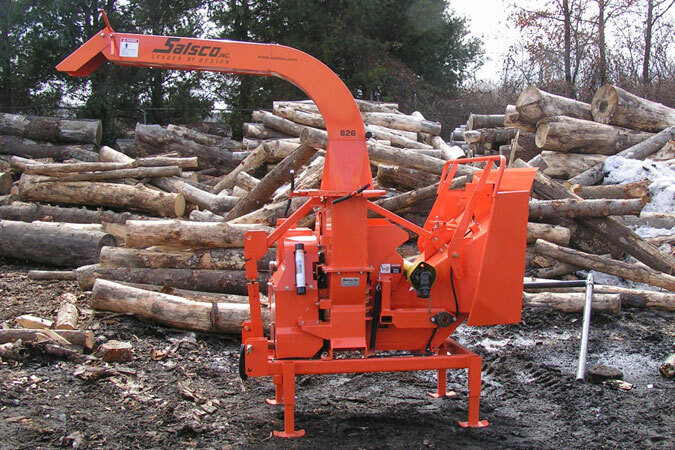 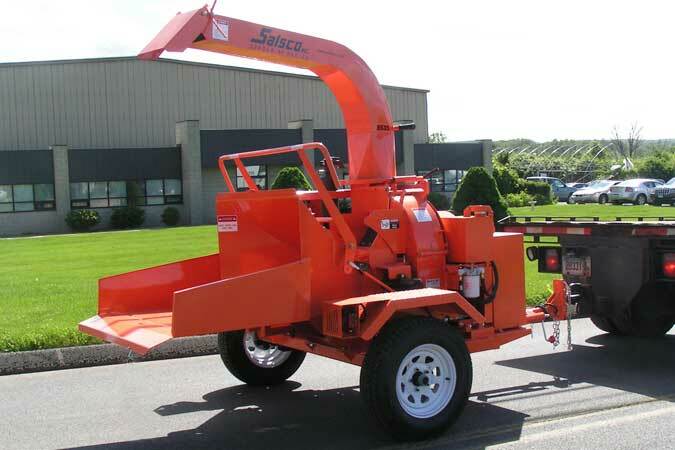 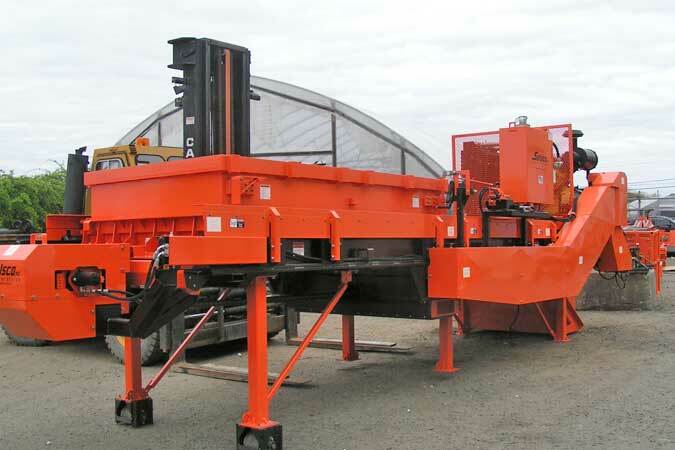 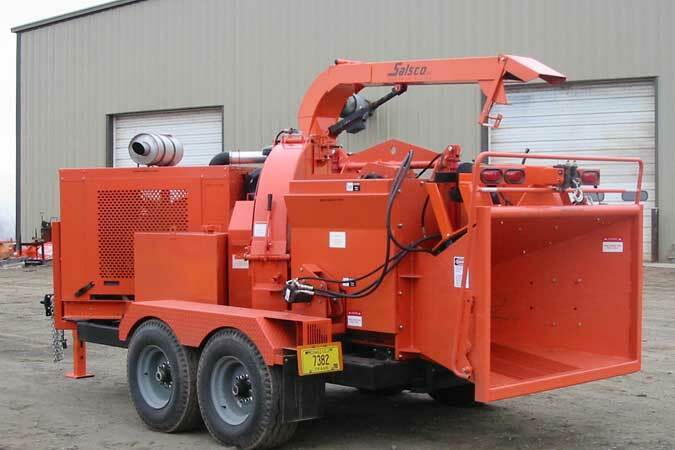 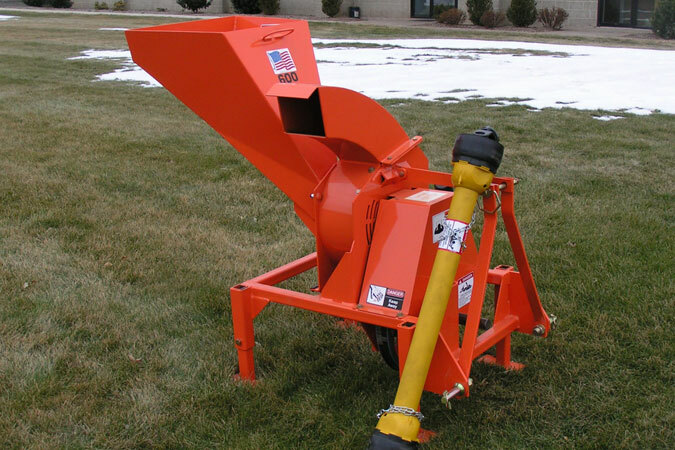 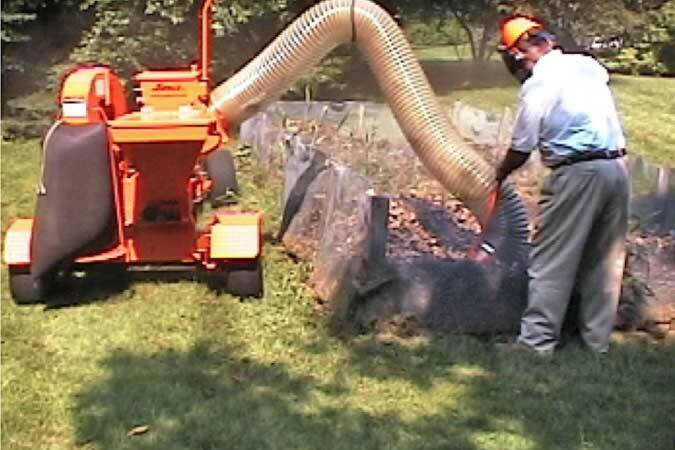 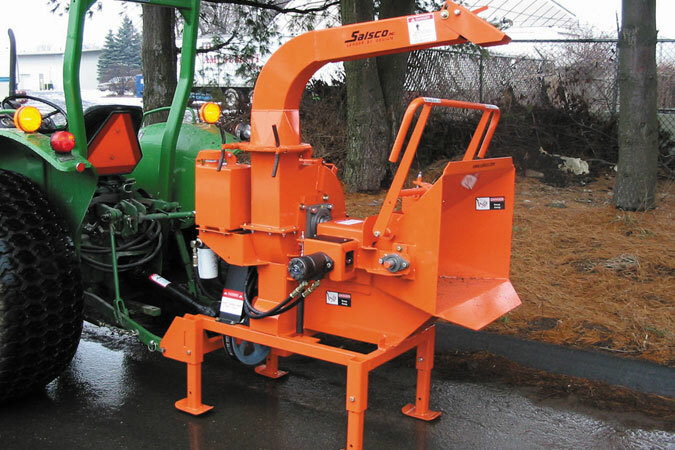 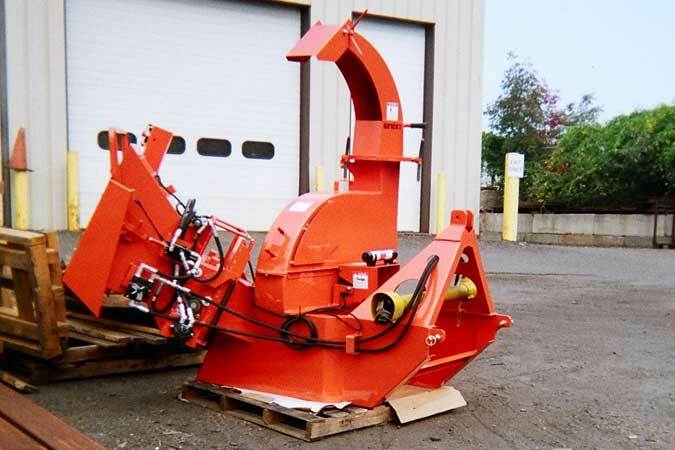 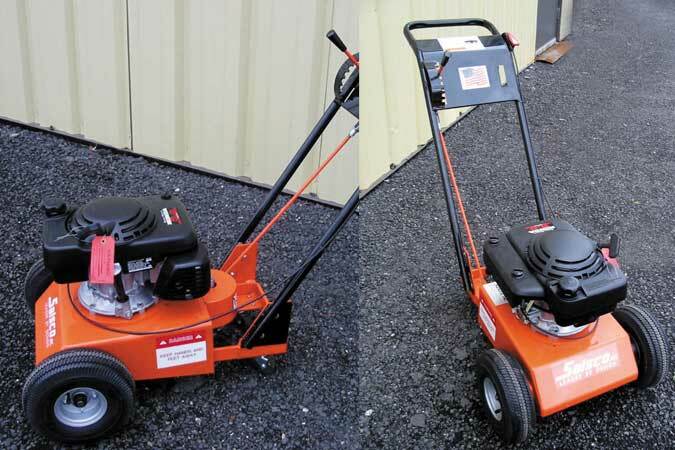 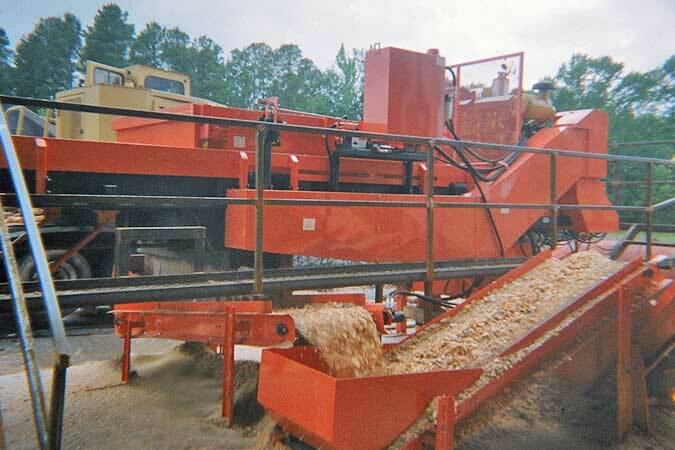 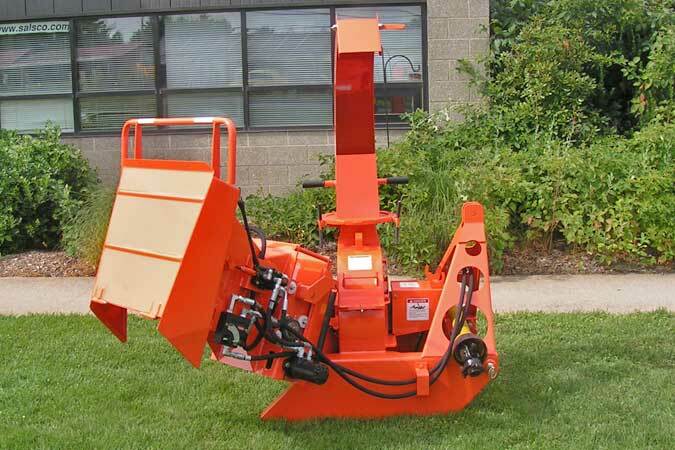 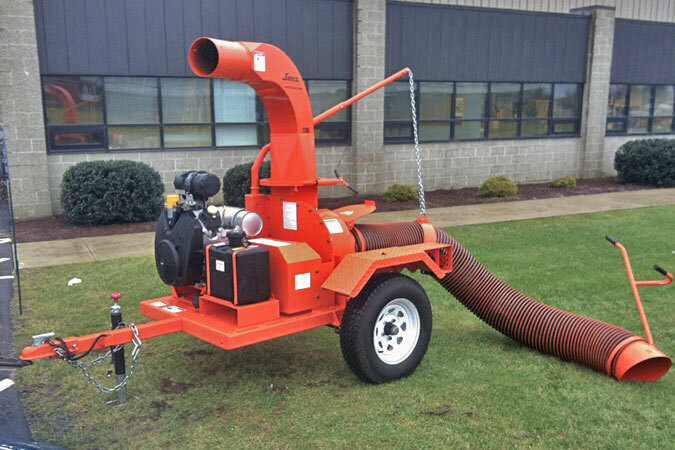 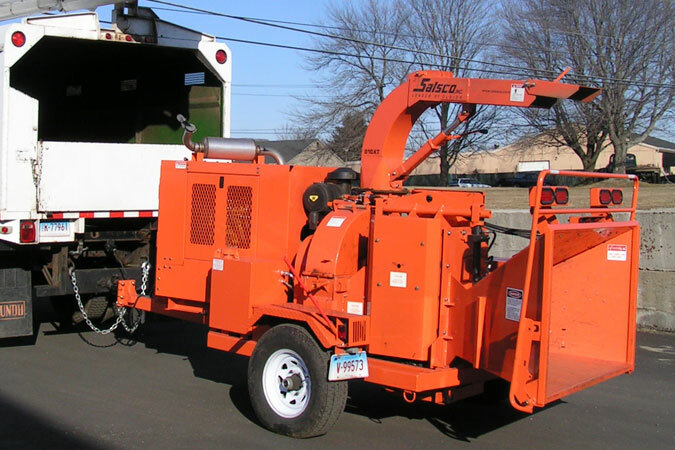 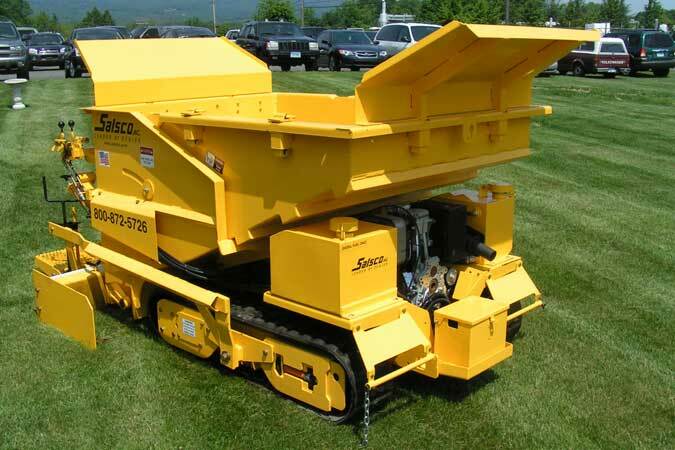 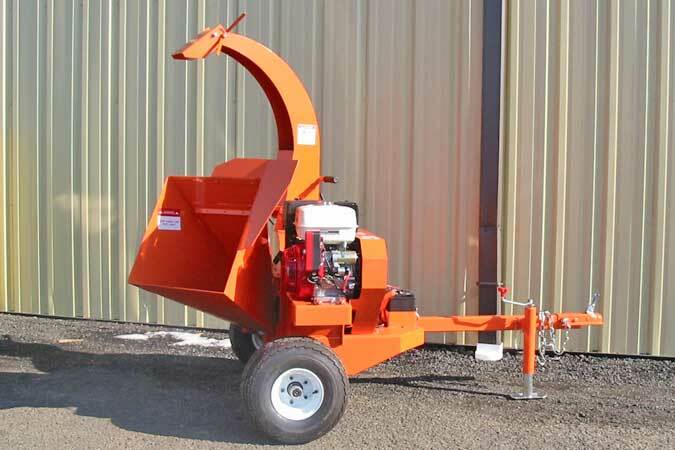 Solid, durable construction, quality components and the standard features that should be standard, coupled with quality service and support is the hallmark of SALSCO equipment. 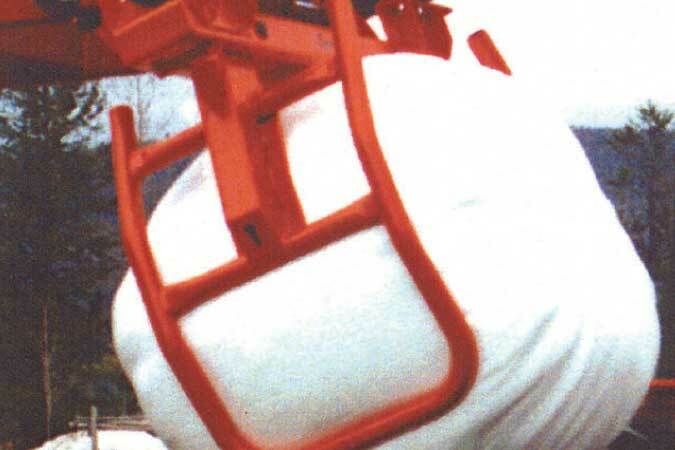 Click a picture to view it full-size.